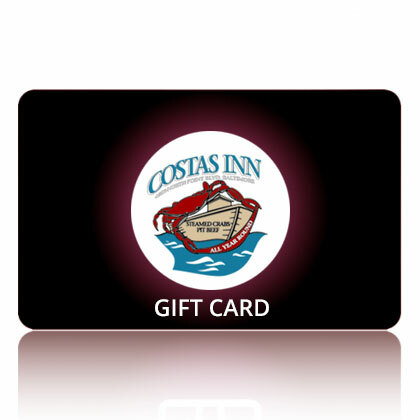 Visit Costas Inn for our incredible daily specials! 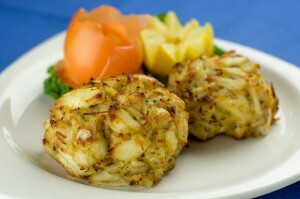 Many people eat crab meat on a regular basis because they love the taste and versatility of preparation. There are also many health benefits of including crab meat as part of your regular diet. 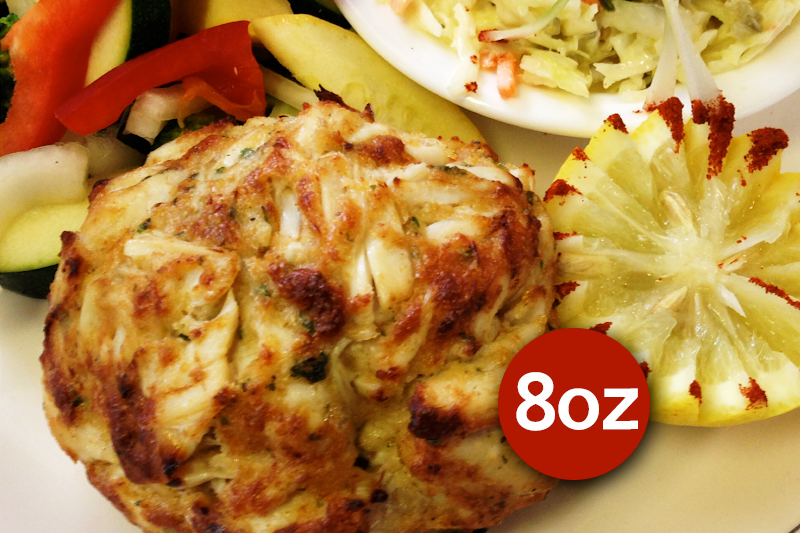 Read on to learn more about the health benefits of crab meat. When it comes to bone health, one mineral that doesn’t get as much attention as it should is phosphorous. The human body contains plenty of phosphorous, and it’s a key mineral for bone and teeth health. Crab meat contains a lot of it. Adding more crab meat to your diet gives you a great source for this necessary mineral. It’s especially great for people who suffer from osteoporosis. There are many foods associated with boosting mental activity and sharpness. It’s usually because of the amount of mineral and nutrients that they contain. Crab meat is an excellent source of vitamin B2, selenium, copper, and omega-3 fatty acids – all commonly associated with boosting mental activity. Adding crab meat to your diet on a weekly basis helps improve cognition and the function of your nervous system. Those same omega-3 fatty acids that help boost mental activity are also great for protecting your heart. They do this by helping to keep your cholesterol down. Studies have also connected them to lowering blood pressure and your risk for heart attack. If you suffer from ailments like arthritis, intestinal issues, or even gout then try addressing these issues by adding more crab meat to your diet. Those omega-3 fatty acids and other nutrients and minerals found in the meat help reduce and even eliminate inflammation. 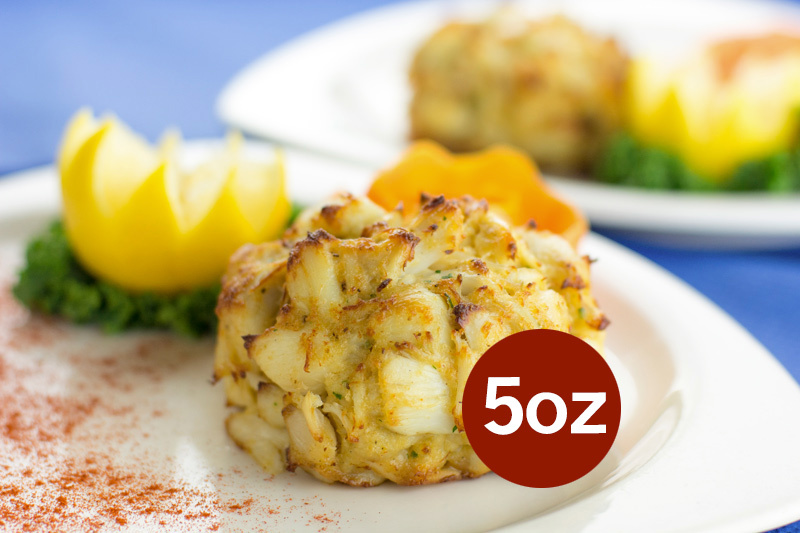 In addition to the nutrients and minerals in crab meat that we’ve already mentioned, crab meat also features a lot of antioxidants. Antioxidants are great for your immune system and protecting your body from several chronic diseases. 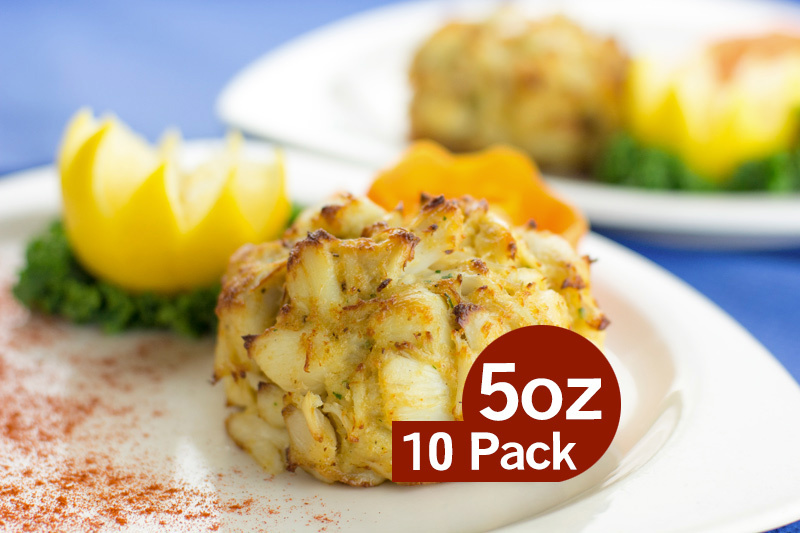 Selenium and riboflavin are two of the key antioxidants that crab meat contains. This entry was posted on Friday, December 14th, 2018	at 9:42 am	and is filed under Seafood facts	. You can follow any responses to this entry through the RSS 2.0	feed. Both comments and pings are currently closed.